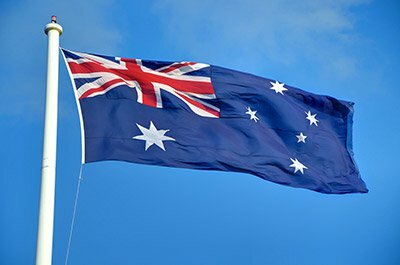 Studying in Australia: What is the Timeline? 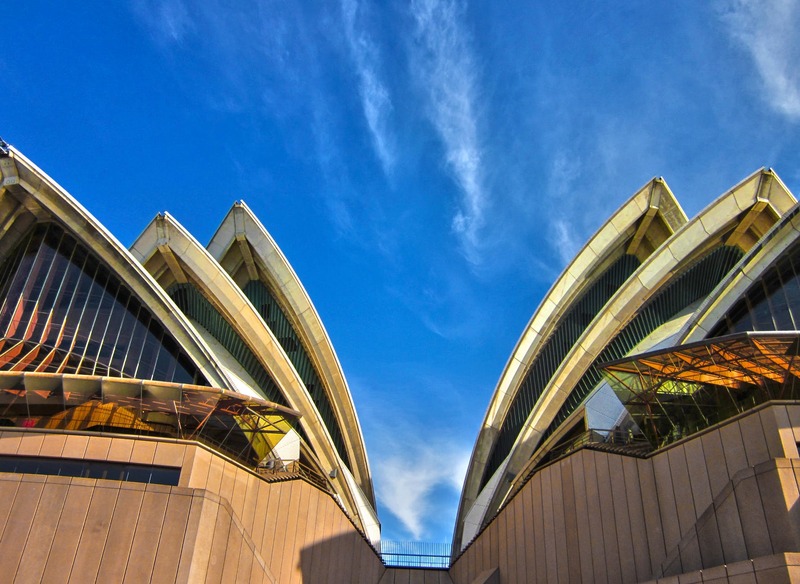 Where to study Australia Studying in Australia: What is the Timeline? Every year, thousands of international students flock to one of Australia’s 39. According to the latest available figures, only the USA and Britain attract more students than Oz. If you’re wondering how to get in on this action, you’re in the right place to find out. Below is a guide to the application process for Australia. Note that the academic year in Australia runs from February (the height of summer in the upside down bit of the planet) to November. Some courses start midway through the year in July, but the vast majority start – as is traditional – at the start. The below guide is for Semester One (February) entry. Selecting an undergraduate, postgraduate or study abroad programme is a major decision that will have a huge impact on your future. So it goes without saying that you should do as much research as you possibly can into the course and location that will define the next stage of your education. Start with websites – both the universities’ websites and external ones are designed to help you make your decision like topuniversities.com but don’t leave it at that. 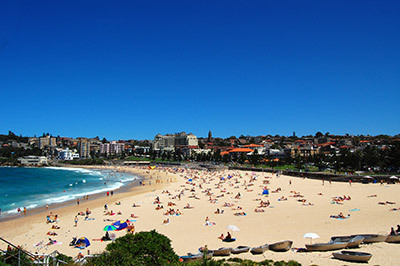 Talk with friends or family who have visited or studied in Australia. If you’re based in the UK QS Advance provides a free counselling session at our offices in North London to answer all your questions and find the best-fit programme for you. Researching the programmes and universities is something you should take your time with, so it’s best to start sooner rather than later. Funding is tricky in Australia due to the high tuition fees and limited scholarship opportunities. 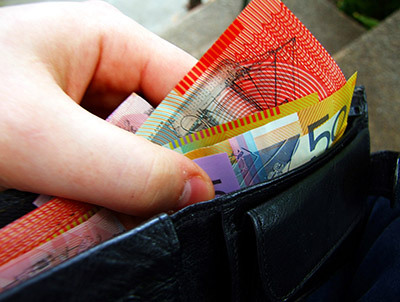 It is not currently possible to cover tuition costs in Australia with a UK student loan. Generally, students have to depend on savings or family contributions to finance their studies. Fees on average run at about £16,000 per year and living expenses can range from £10-25,000 per year depending on your lifestyle and the city you live in. Made up your mind on a couple of places (having a backup is wise) and courses? Meet their academic requirements? Then it’s time to apply. You need to send out your documents to the selected university. Universities need to see your certified documents. If you apply through universities’ agents they will do it for you. Application fees are often waived for students who apply through QS Advance. Your application shouldn’t take too long to process; four to six weeks is typical. If you haven’t finished your current programme of study or the university requires any further supporting documents, you may receive a conditional offer. When you’ve fully met all of their conditions for entry, you will receive an unconditional offer of admission. When you have accepted the offer and paid your deposit, you will receive a document called a Confirmation of Enrolment (CoE) from the university. You will need this document, as well as your unconditional offer of admission, to apply for your visa. If you’re studying in Australia, it is a condition of your visa that you purchase Overseas Student Health Cover from a certified provider for the duration of your stay. 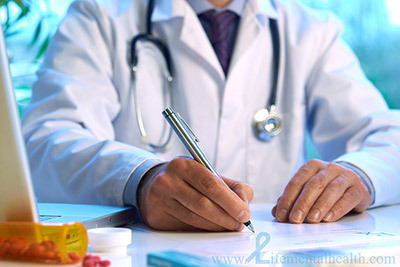 The university will normally suggest a provider to you in your offer letter. There may be cities in Australia where the temperature during the height of winter reaches levels which would be classed as a heat wave in many countries, but you can’t live on the beach, OK? So once you know you’re in, start working on getting yourself a place to stay. Many universities offer some form of accommodation, ranging from colleges in the style of Oxbridge, to ordinary halls or self-catered apartments. Places at these are limited and often distributed on a first-come-first-served basis. Many universities will send out a welcoming committee to meet you at the airport – which can be very helpful when you step off the plane, dazed and confused, in a brand new country. Late January: Time to go! Land at the airport, meet the university representative, avail yourself of some transport to your new abode and unpack your stuff. Go to the beach, take a picture of yourself and send it to your friends. Generally, gloat. Complete all the registration bits and bobs at the university, attend orientation events (they are usually mandatory), make some friends, and begin your course. Good luck!